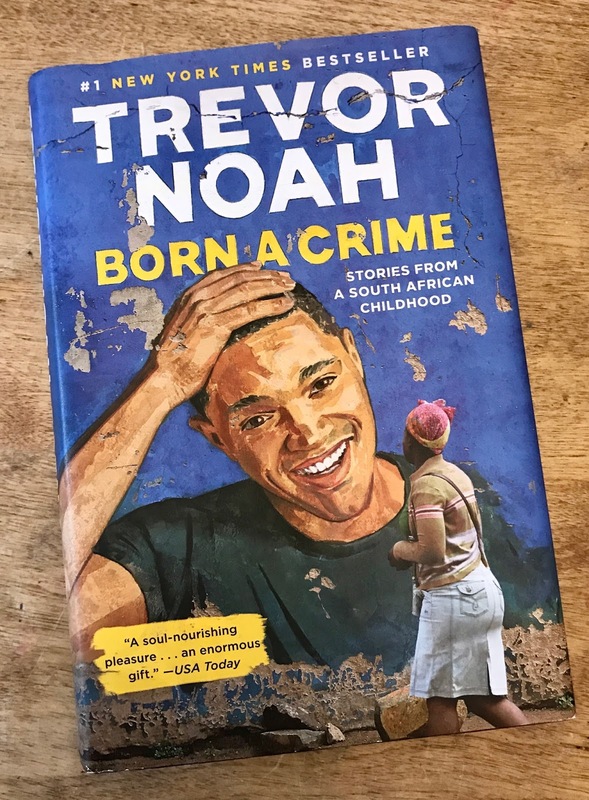 Trevor Noah’s autobiography book,” Born A Crime”, was basically an ode to his mother, who shaped him into the man that he is today. The film ” Son Of Patricia” is based on his best-selling book- Born A Crime. The comedian, Trevor, will be presenting his second comedy special on Netflix, on the 20th of November called ‘Son of Patricia’. It was announced in January that Hollywood star Lupita Nyong’o will feature as Trevor’s mother in the screen adaptation of ‘Born a Crime’. The film, “Son of Patricia”, is about immigration, camping racism and lessons Trevor learned from his mother. Trevor released last year a comedy special on Netflix titled “Afraid Of The Dark”.